The Supreme Court has held that an application for setting aside an arbitral award will not ordinarily require anything beyond the record that was before the arbitrator. However, if there are matters not contained in such record, and are relevant to the determination of issues arising under Section 34(2)(a), they may be brought to the notice of the Court by way of affidavits filed by both parties. 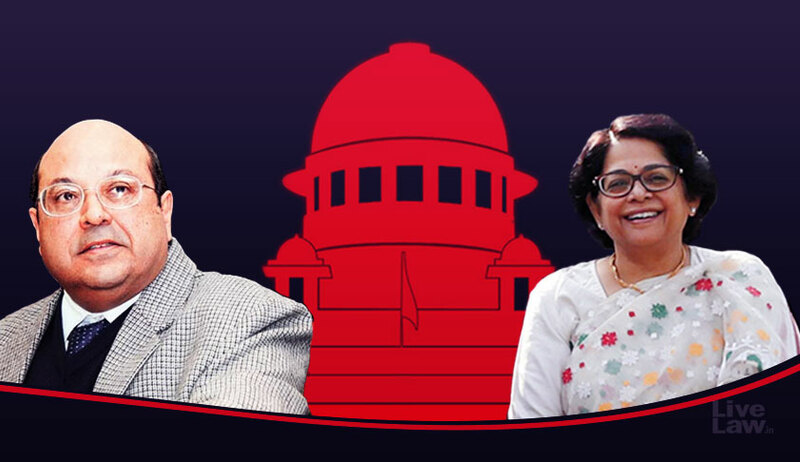 Cross-examination of persons swearing to the affidavits should not be allowed unless absolutely necessary, as the truth will emerge on a reading of the affidavits filed by both parties, the bench of Justice RF Nariman and Justice Indu Malhotra clarified in Emkay Global Financial Services Ltd vs. Girdhar Sondhi. In the arbitration agreement between a stock exchange broker and his client, there was an exclusive jurisdiction clause vesting such jurisdiction only in the courts in Mumbai. The arbitration was conducted and the client’s claim got rejected. Section 34 petition, which was filed in Delhi district court, was rejected citing lack of jurisdiction. The high court, in the appeal, referred back the parties to the district judge to first frame an issue and then decide on evidence, including the opportunity to cross-examine witnesses who give depositions. Against this high court judgment, the broker approached the apex court, contending that when Section 34(2)(a) speaks of a party making an application who “furnishes proof” of one of the grounds in the sub-section, such proof should only be by way of affidavit of facts not already contained in the record of arbitration proceedings. With regard to the question of remand, the bench noted an early Delhi High Court decision in Sandeep Kumar v. Dr. Ashok Hans, which specifically held that there is no requirement under the provisions of Section 34 for parties to lead evidence. It also observed that in Fiza Developers & Inter-Trade Pvt Ltd v. AMCI (India) Pvt Ltd and Anr, it has been held that oral evidence is not required under a Section 34 application when the record before the arbitrator would show whether the petitioners had received notice relating to his appointment. The bench also overruled the decision of Punjab and Haryana High Court in M/s Punjab State Industrial Development Corporation v. Sunil K Kansal, that had held that, if some questions of fact or mixed questions of law and/or facts are to be decided, the court while permitting the parties to furnish affidavits in evidence, can summon the witness for cross-examination, if desired by the other party.